Search for "" in the "French news" category returned 5 matches. 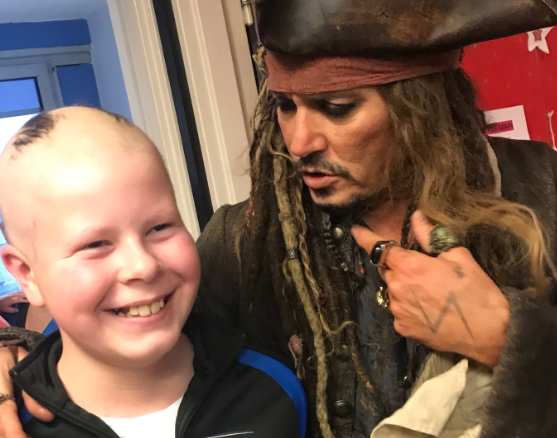 American actor Johnny Depp has made a surprise visit to the pediatric hospital at cancer research unit l’Institut Curie in Paris, meeting sick children and teenagers; and doctors, nurses, and researchers. 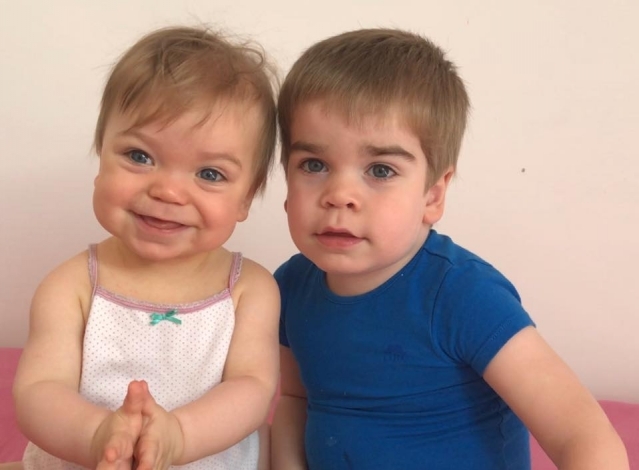 A couple from Île-de-France are seeking to raise €4m to allow their two young children to take part in a clinical trial that may improve or cure the fatal neurodegenerative condition from which they suffer. 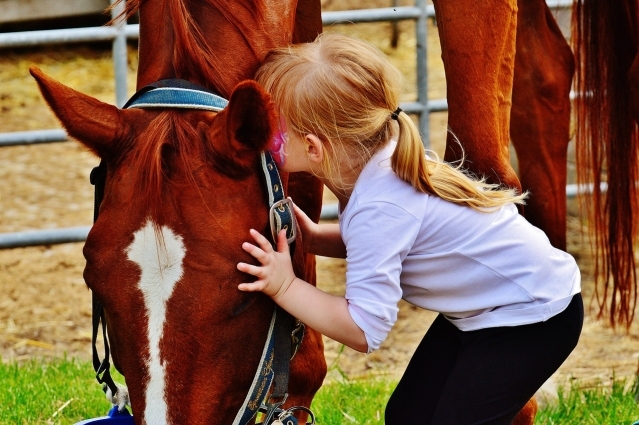 Children with learning difficulties in Tours are getting the chance to work with horses as part of their treatment and therapy. 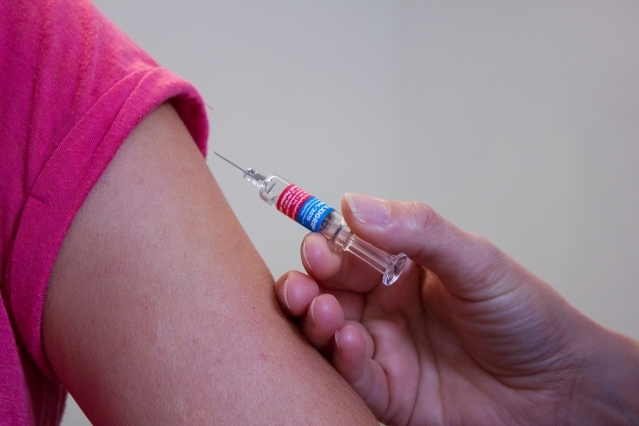 One in four French people still do not trust vaccinations, despite the forthcoming bill to make them compulsory, and their proven effectiveness, says a new study from Public Health France (Santé Publique France). 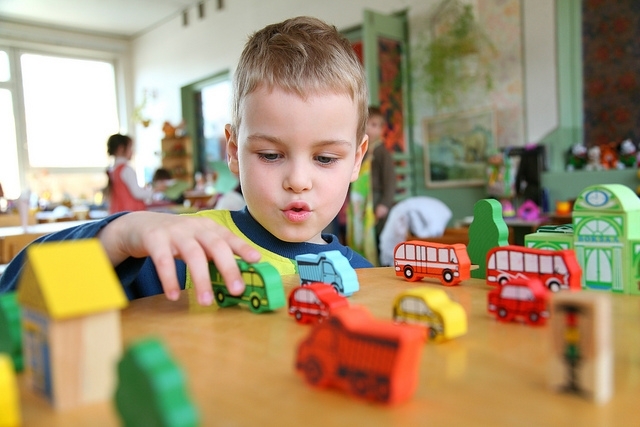 A creche in Limoges has banned the set of chemicals known as “endocrine disruptors”, including in toys, paint, cleaning materials, and babies’ bibs.